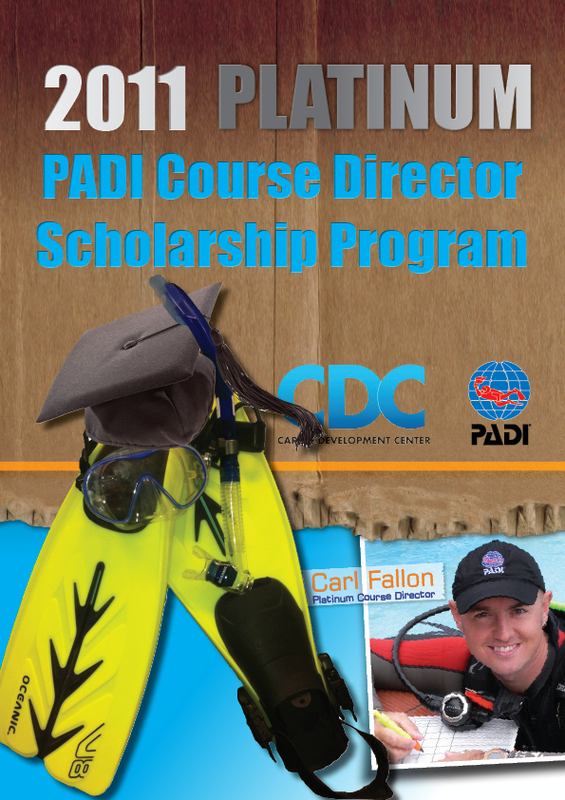 Congratulations to Christopher Vibert, the 2011 Platinum PADI Course Director Scholar. 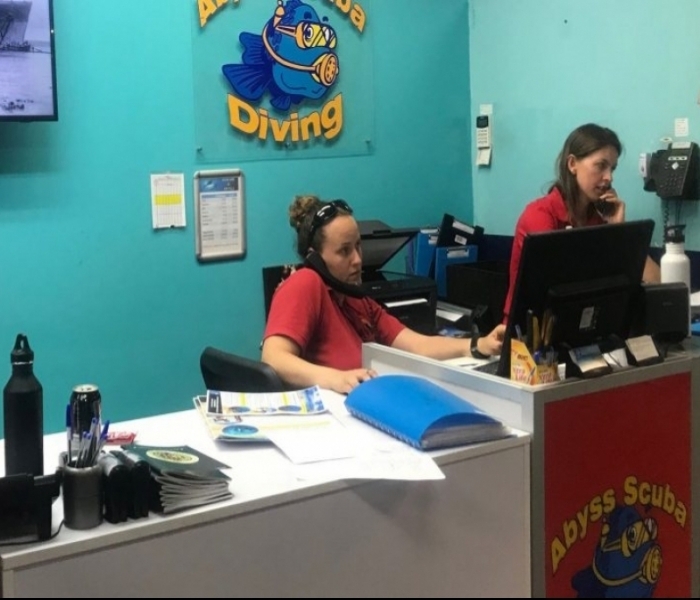 Chris was individually selected by the team of Instructor development staff at PADI’s only Career Development Centre in NSW, Abyss Scuba Diving. 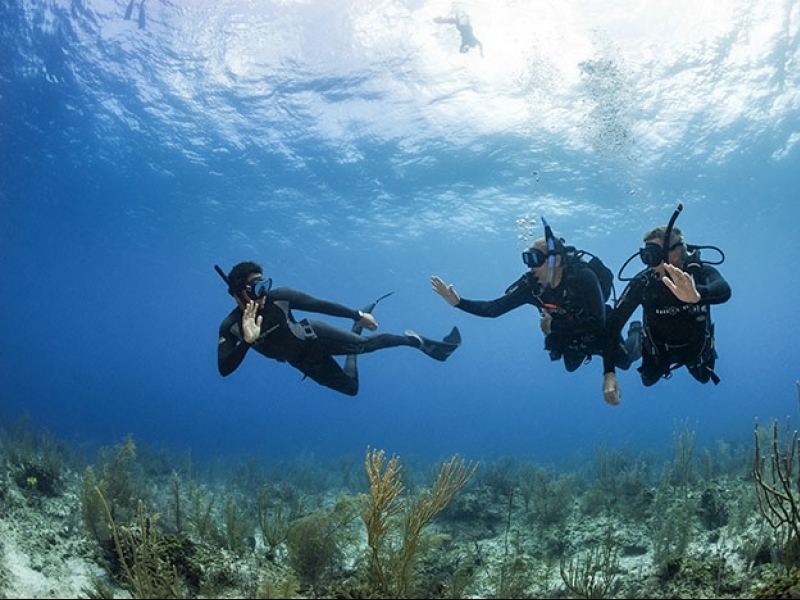 This is the first year this has been awarded and will continue to be an annual scholarship program to help further the careers of standout PADI Instructor candidates. Chris was awarded the Scholarship at a recent GoPRO Careers Seminar run by Abyss at the spectacular waterside venue of St George Motor Boat Club. In his acceptance speech, Chris mentioned to the crowd that it came to surprise to him and it was truly an honour to be the inaugural recipient of this award. Chris is currently at the tail end of his 8-week instructor Internship and is being personally mentored by Platinum PADI Course Director, Carl Fallon. As part of his Instructor Internship, Chris was recently sent on a 21 day, all expenses paid, dive industry experience at the amazing Heron Island Resort Marine Centre in the heart of the Great Barrier Reef. While he was there he continued to develop his career learning how to run a resort style dive centre. As part of his scholarship, Chris has recently begun preparing for his PADI IDC Staff Instructor Training. He has been involved with the Instructor development process from a staff’s perspective and has personally helped develop other candidate’s careers. He will be continuing to work closely with the staff at Abyss until he graduates as a qualified PADI IDC Staff Instructor. I am sure the dive industry will see a lot of positive things from Christopher Vibert.